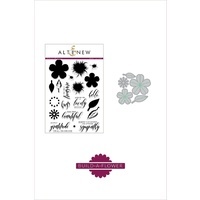 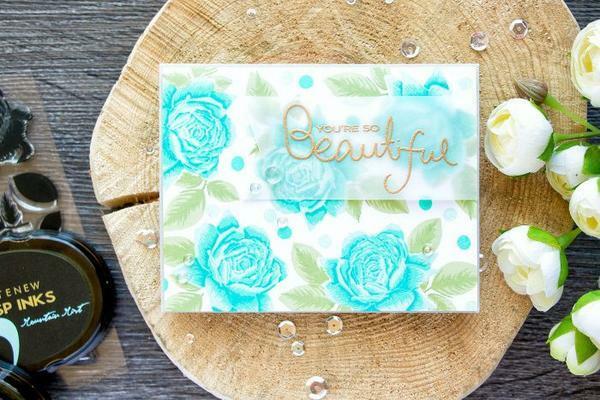 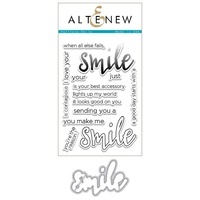 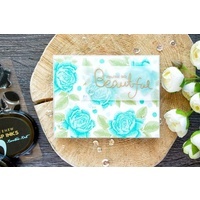 This is a bundle of Bold Blossom stamp set and coordinating die set. 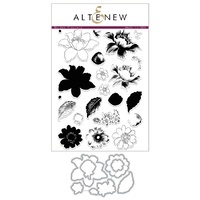 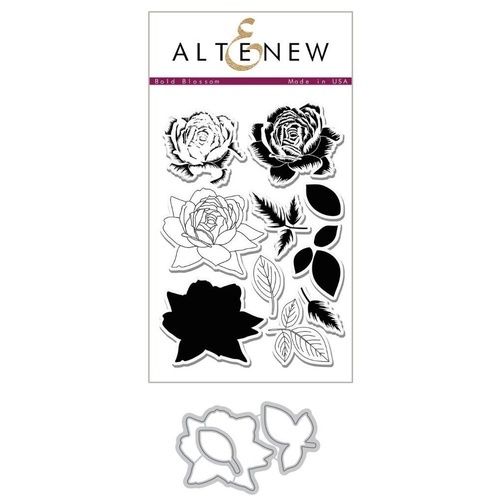 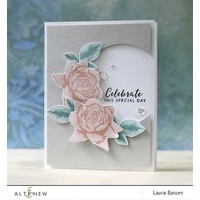 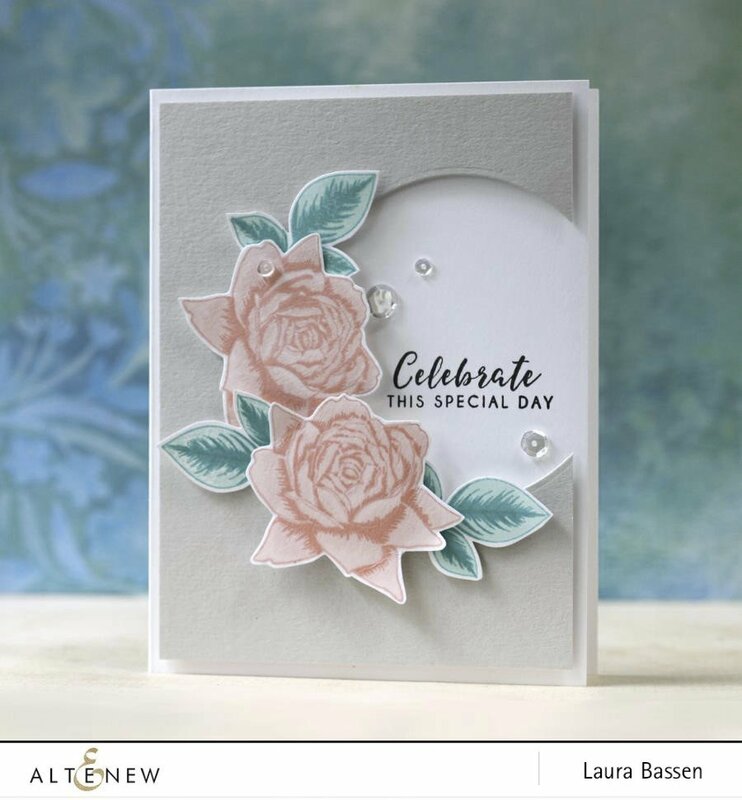 The flower in this set is a gorgeous and unique rose with pointed petals, and is a great stamp to use when you want a classic look with a twist. 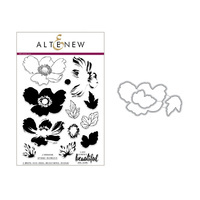 A few leaves are also included so you can create your own stunning bouquet.